Teams of Collaborative Learning Educators from across Maine Township High School District 207 engage in action research that will broaden and deepen our collective knowledge of our impact on student learning. It is an exciting 18-month adventure! 1) To build capacity in teacher research skills in a core group of committed faculty. 2) To connect to John Hattie's Visible Learning research and its relationship to other instructional methodologies and practices in District 207. 3) To deepen the theoretical understanding of best practices in D207 within a core user group. 4) To contribute to research on best practices through the completion of one or more local teacher research projects. 5) To become a professional learning team or an “intensive learning team” focused on improving our implementation of Visible Learning and best practices in District 207. This program began with a focus on Cooperative Learning and maintained that focus from 2011-2015. This program originated from our decade-long Cooperative Learning initiative and recognizes its importance in creating a positive, productive, and healthy school culture and community. Roger and David Johnson (Cooperative Learning Institute, University of Minnesota) were essential partners in launching our first 4 years of action research studies. 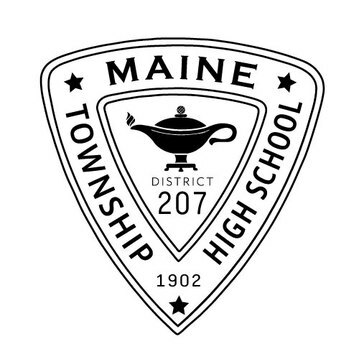 For additional resources and information, please consult the District 207 Cooperative Learning page at this link: http://sites.google.com/a/maine207.org/207pigsface/.